The London Summit 2018 is just around the corner with final preparations underway. 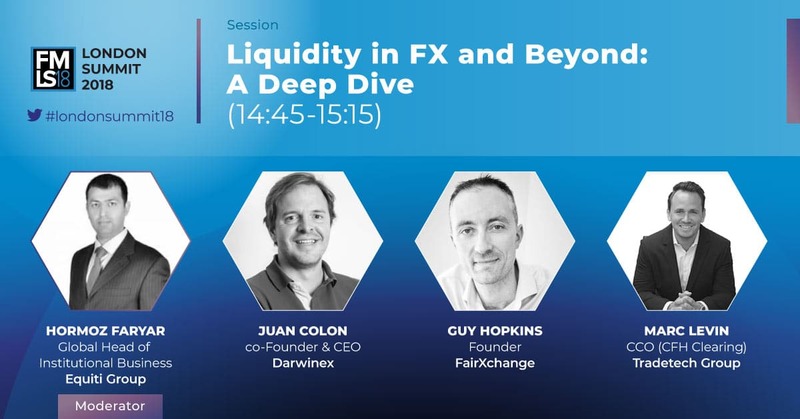 Held on November 13-14 at Old Billingsgate, more than 70 speakers have already signed up for the event, including experts and professionals from leading firms in the FX and crypto industries. 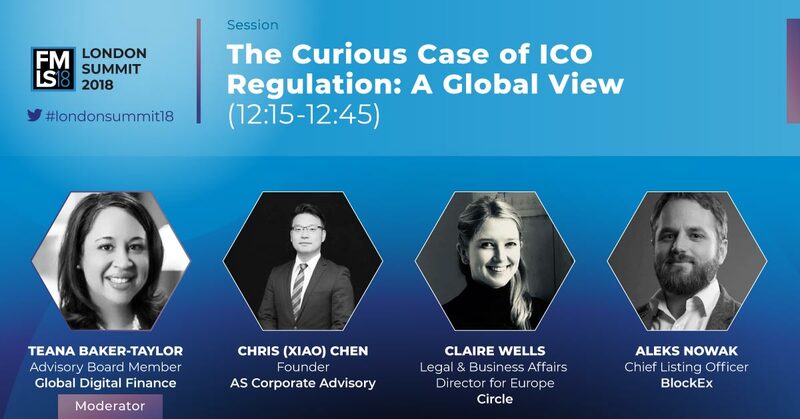 As of today, Finance Magnates is pleased to announce that Claire Wells from the cryptocurrency firm Circle, will be a joining the panel – The Curious Case of ICO Regulation: A Global View. This panel will discuss one of the biggest questions of the cryptocurrency industry – are tokens indeed securities? 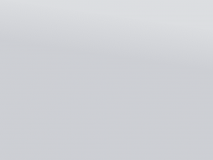 Wells, who is the Legal & Business Affairs Director for Europe at Circle, will be joined by industry professionals Aleks Nowak from BlockEx, and Xiao (Chris) Chen, the Founder of AS Corporate Advisory. Moderating the panel is Teana Baker-Taylor, a member of the Advisory Council of Global Digital Finance, a not-for-profit initiative. 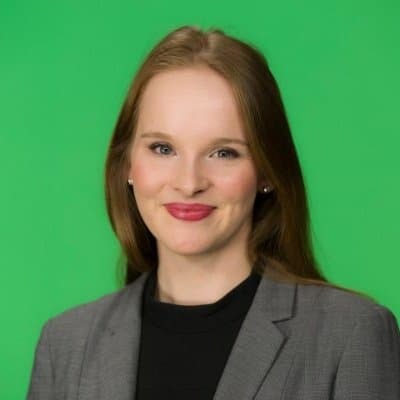 Teana possesses over twenty years of experience in strategic communications, with a depth of expertise in Fintech, Banking, and Capital Markets. Together, they will explore the latest developments in the Asia Pacific and Europe regions – particularly in regards to regulation. This years seminar will aim to address concerns such as whether ICOs will continue to flourish moving forward in a more regulated manner and what does the future hold for this industry. The summit’s three content streams will host a lengthy list of discussions and case studies in a wide array of topics, providing industry participants both actionable insights and visionary takes. We collected some of the highlights of the event in FX and crypto. A full list can be accessed by the following link, which details London Summit 2018’s agenda. In 2018 the retail brokerage industry has been turned on its head in the European Union (EU) after a number of regulatory changes and restrictions imposed by the European Securities and Markets Authority (ESMA). This has prompted European brokerages to ask the question – is expansion into global markets the only way to maintain growth? At the summit, our panel will discuss the cost and time-frames of setting up offshore entities, opportunities in non-EU markets and alternatives for tackling leverage restrictions in Europe. 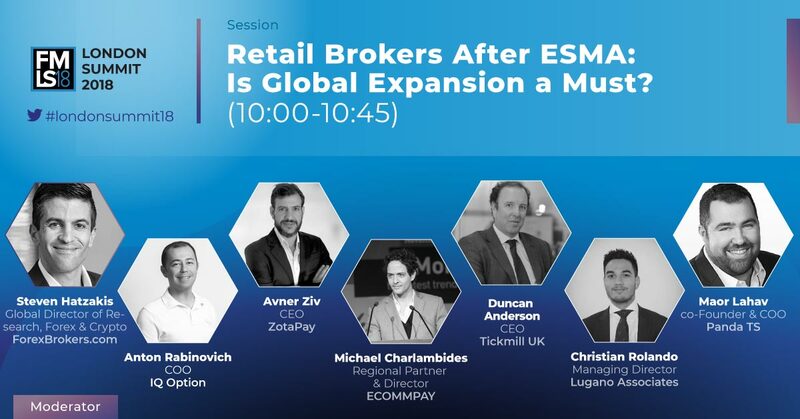 Among the speakers are CEOs of IQ Option (Anton Rabinovich), Tickmill UK (Duncan Anderson), and ZotaPay (Avner Ziv). Every year, CEOs from some of the biggest firms in the industry debate the hottest topics on stage. 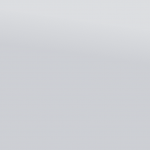 This year, the panel will consist of the leaders of Saxo Markets, Swissquote Bank, CMC Markets, FXCM, and TradeTech Group. Together, they will be debating cryptocurrencies, regulatory changes and provide analysis and predictions about short and long-term industry trends. Don’t miss out on our signature session! 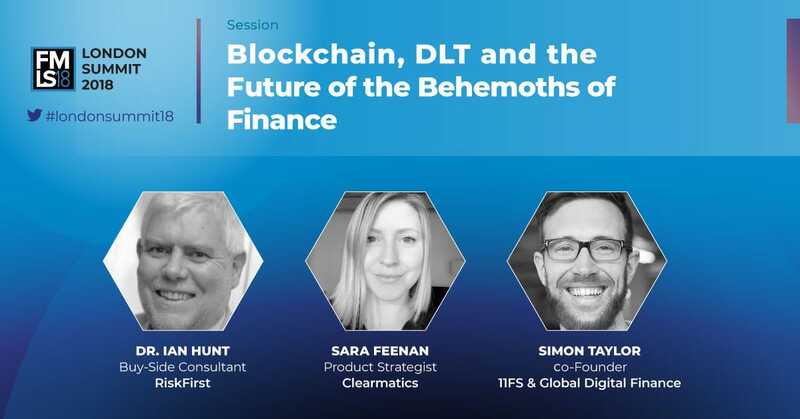 Join Dr. Ian Hunt from RiskFirst, Sara Feenan of Clearmatics and the co-Founder of 11:FS & Global Digital Finance, Simon Taylor as they address some of the questions facing this brave new world. What impact has the adoption of distributed ledger technology had on the financial sector to date? What challenges await the buy-side in keeping up to speed with innovation? They will tackle all of this and more. Zeeshan Feroz from Coinbase will be discussing how the internet has been an enormous force for decentralization, but it lacks a native payments layer, which is a crucial flaw. Digital currencies are the answer and will help usher in a new era of efficiency, innovation and financial inclusion. The crypto space is not only saturated but hybrid and complex, and it’s hard to tell who exactly is offering what, on what terms, and how. In this hands-on session, we bring together champions of various models to put some data and insight into aspects of their offerings. How can brokers hedge crypto CFDs? Can centralized cryptocurrency exchanges cater to institutional investors and what do decentralized venues bring to the mix? All of this and more will be discussed. For all the clamor of crypto, the 5.1 trillion-a-day FX market still presents participants with its own set of challenges. 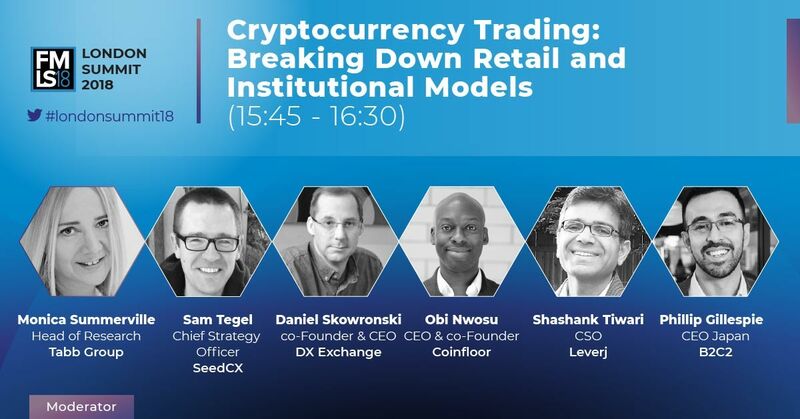 In this talk, executives from various areas in the fragmented currency market will gather to discuss the touch-points of retail brokers and institutional LPs, the impact of MiFID II and smarter analytics on execution, and, yes, the future of liquidity in tokenized markets with unclear regulatory oversight and no underlying assets. 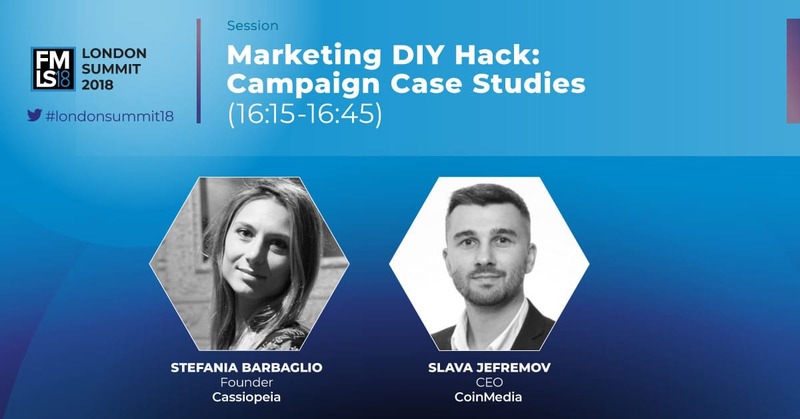 Join the Founder of Cassiopeia and the CEO of CoinMedia in this session and be ready to take notes! Two savvy marketers are here to walk you through a successful campaign they managed in the trading industry. The costs, the figures, the channels, and the secret ingredient that made it all work are all about to be revealed. Join us for an indispensable display of both strategy and execution of marketing.